In a small town like Mount Airy, NC, it’s all about who you know. Luckily for us, we know Mount Airy. 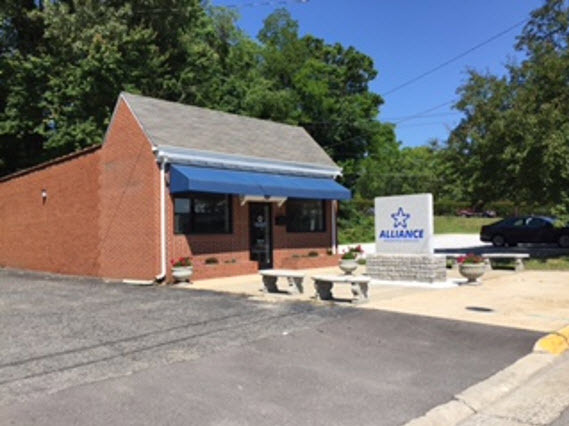 After becoming a success in Winston-Salem, Alliance Insurance Services decided to move north and expand into the culturally significant town of Mount Airy, NC in the fall of 2015. 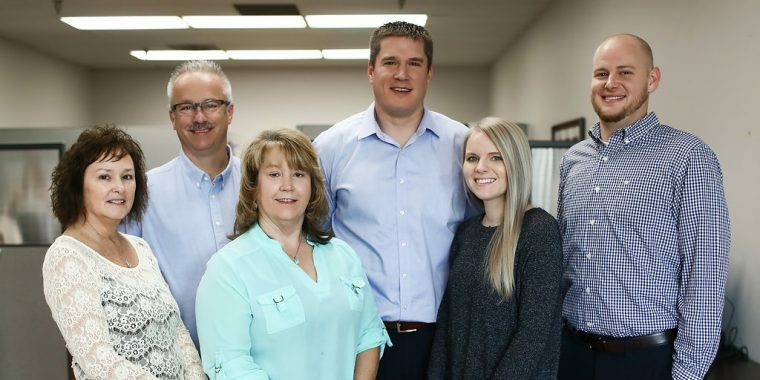 They chose the long time office of John Jackson Insurance, across the street from Reeves Community Center, as their new home, seeking to continue the tradition of dedicated, personalized service the community had come to expect from that location. 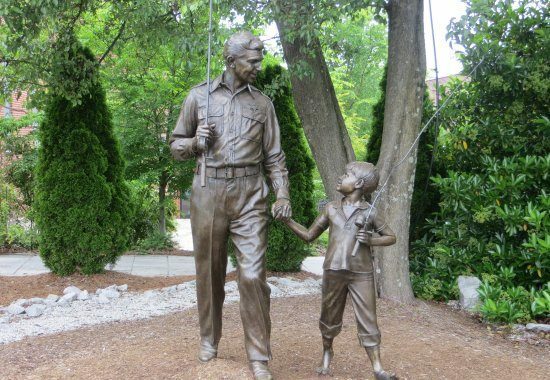 Mount Airy is a small town whose influence in American culture far outweighs its size, mostly due to its ties to the Andy Griffith Show. It was a show that placed special emphasis on the importance of community and family, and it is exactly these two traits that lead the Alliance team to Granite City (Mount Airy’s nickname) in the first place. If you come by our office, you will see familiar faces from the local community. Christopher Cook, owner of Alliance, was born and raised in neighboring Pilot Mountain, also in Surry County. Christopher is a passionate advocate of his hometown and home county, and is a member of various local organizations. Darline Watts is another longtime resident of the area and, though born in Dobson, has lived in Mount Airy since 1979. Amanda Tobler is a born and raised Mount Airy native, and her smile will probably be the first thing you see when you walk through the door. And the newest agency staff member is probably the person with the longest standing ties to the building – Cody Jackson is the former owner’s nephew. Cody comes from a local insurance family, and worked for his father Jim, a pillar of the Mount Airy community, in the insurance industry before joining Alliance after his father’s retirement. He is proud to call the area home, and looks forward to raising his children in the same place that gave him such a fantastic childhood. 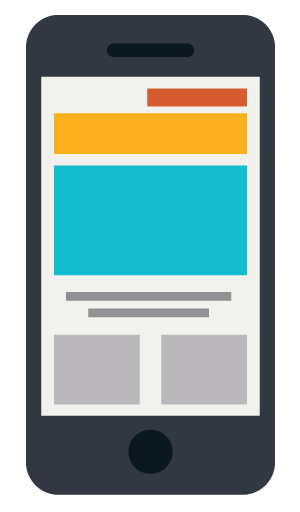 There’s also Jim Walser, longtime agent and North Carolina native, who’s expertise includes auto, home, life and small commercial accounts, in particular dance and athletic studios. In the few short years of opening the office, Alliance has already become a staple of the community. We have become fortunate to call so many of our neighbors our customers, and many local businesses have placed their faith in us to protect them from risk and the unexpected. 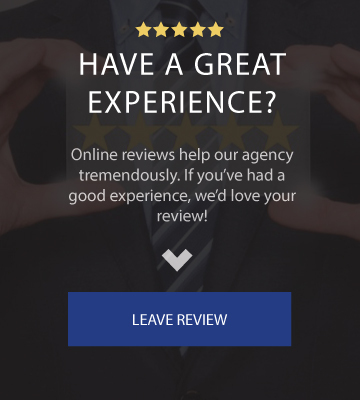 It is an honor that we don’t take lightly, and we try and repay that faith every day by working hard to bring value and service to our client’s lives. Our Mount Airy location can write just about anything that can be insured: auto insurance, homeowners insurance, life insurance, boat insurance, motorcycle insurance, and, of course, commercial insurance. If you can put insurance after the word, we can probably help you protect it. In order to best serve our neighbors to the north, we also have our Virginia state license as well. Many of our existing clients come from Virginia, and more and more are making the switch every week. As a Trusted Choice Independent agency, we represent numerous companies and are able to “shop” your insurance for you. 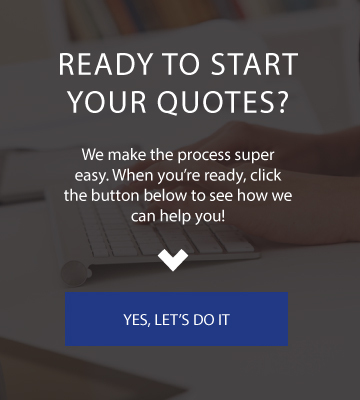 This allows us to offer a great product at a very competitive price. Alliance Insurance has also achieved the IIABA Best Practices Agency award numerous times. We are located across from Reeves Community Center at 134 S Renfro St., Mount Airy, NC 27030 and look forward to serving the Mount Airy community for many years to come.